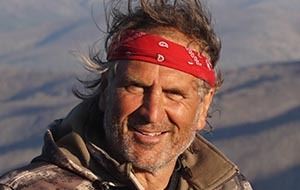 Jim journeys to the treacherous Altai and Tien Shan mountains of Kazakhstan in a search for the progenitor of all North American Elk. 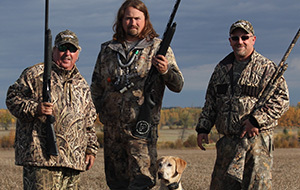 The prairie province of Saskatchewan is a major destination for waterfowl hunters each fall. 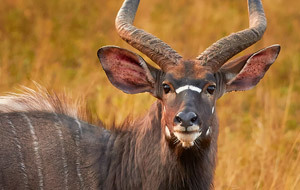 Chris Dorsey is blessed to be able to hunt spectacular game across the globe, but there are certain species that call out to him again and again. 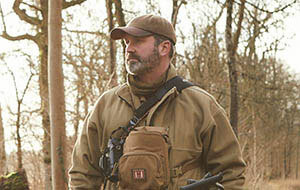 Ft. Bragg North Carolina is home to 'Warriors On The Water', an annual tournament Hank looks forward to each year. For their incredible commitment and service to our country, this event is a chance to say 'thank you' for the price paid for freedom. 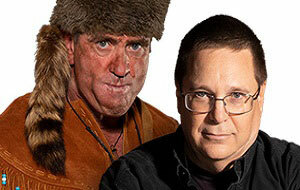 Larry and Bob are out late in one season and early in another to get the best of the Midwest. 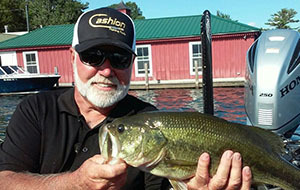 Pro angler Kelly Jordon travels to Falcon Lake to hunt down 10–12 pound Largemouth Bass. 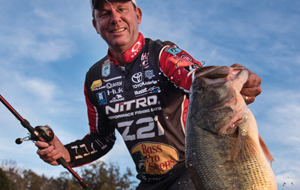 Kevin VanDam shows the ins and outs of Jerkbait fishing near the Traverse City, Michigan area. 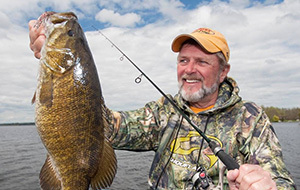 James Lindner travels to the crystal-clear waters of Lake Michigan to chase monster smallmouth bass with Sportfish Michigan's Capt. 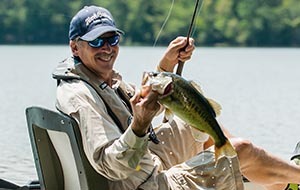 Ron Dohm Jr.
Today Charlie and Ray are joined by Eric Jackson, Olympic Gold Medalist and CEO of Jackson Kayak and Bridgett Howard, Marketing with Jackson Kayak as they demonstrate how to get into smaller areas with the NEW Blue Sky 360! 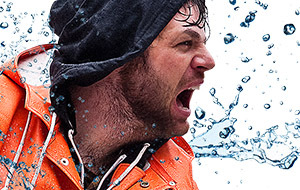 Kim challenges the poetic adage which states 'Wind from the East, fishing's the least.' Is it fact or folklore? 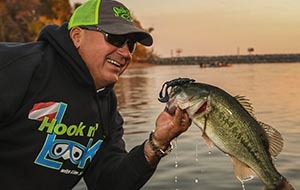 Once a year Zona sneaks out onto a private lake to wreak havoc and who better to wreak said havoc with than pro angler Greg Hackney. Anytime Z and Hack get together, incredible albeit strange things happen and this one is sure not to disappoint. 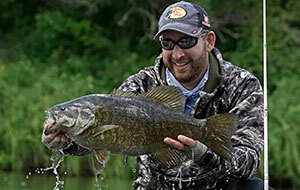 In the deep south of the Caribbean Sea, Trinidad is the world's hidden gem of tarpon fishing. 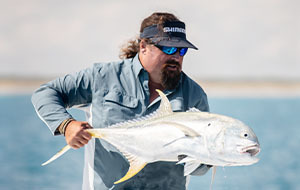 Part two of the Baja series takes Carter and friends 160 miles further down the coast to fish the legendary Magdalena Bay for packs of Striped Marlin on bait balls. If they can find the bait, they will find the fish. 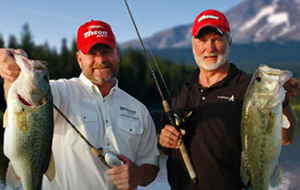 Rob Fordyce takes an angler from Project Healing Waters on an unforgettable fishing trip. Dave thanks a forgotten hero, the American farmer. Jimmy Byrd is an organic farmer so passionate about what he does, he visits schools to inspire and teach the kids about farming. 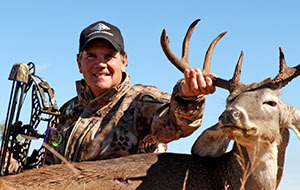 Dave thanks him with a trophy whitetail hunt in Tamaulipas, Mexico. 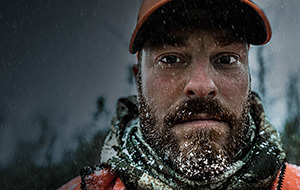 In the season premiere, brothers Chris and Casey Keefer are back in the Saskatchewan bushland to test their survival skills…and it might be their last time. They are desperate to find a safe spot for shelter, and clash over their first catch. 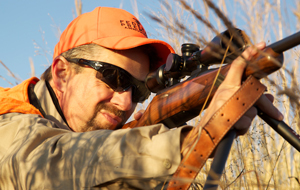 Host Dave Fulson takes an inside look at hunting Africa's Deadly Seven. 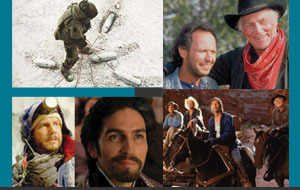 The Good, the bad, the ugly. 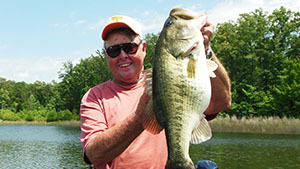 This week on The Bass Pros! 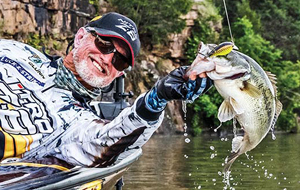 Chris Lane shows us a favorite way to catch fall bass down south. 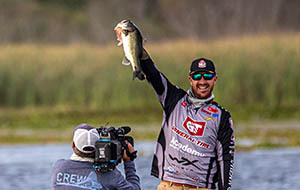 Ott Defoe finds pre-spawn bass on highland reservoirs. 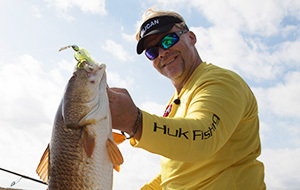 Plus, Mark Zona explains how an underutilized bait can sometimes be the most effective bait to throw. 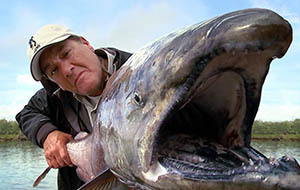 MONSTER BASS. 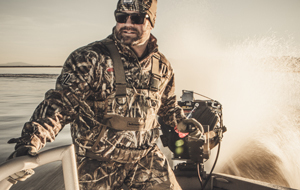 Host Ott DeFoe starts off this new season hunting down double-digit Largemouth Bass in North Texas. 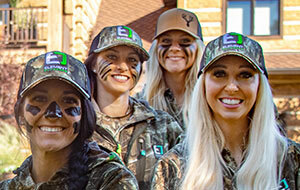 The girls compete to see who can shoot 100+ yards with a crossbow and a true Louisiana Legendary buck shows up with Double Drops Tines!! It's hour 42 of the season and every captain feels the pressure. 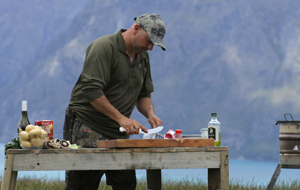 The Alaskan Department of Fish and Game announces an early closure to the season. 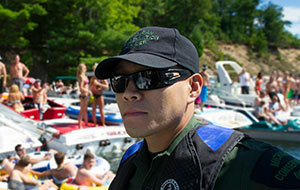 Each boat has 24 hours to pull the pots they have in the water out and every one of the final pots count. 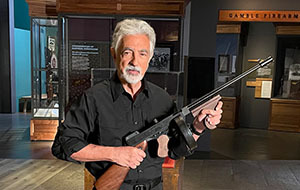 Joe Mantegna discusses one of the most famous 9mm handguns ever produced. Terry and Larry go on a swashbuckling adventure when they test two scenes from the 1920's film, The Black Pirate. 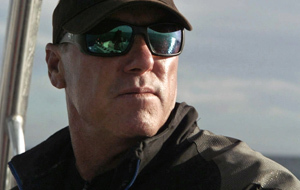 Terry will see if he can knock down a ships mast with a canon, and then test gravity as he slides down a sail with only a knife.